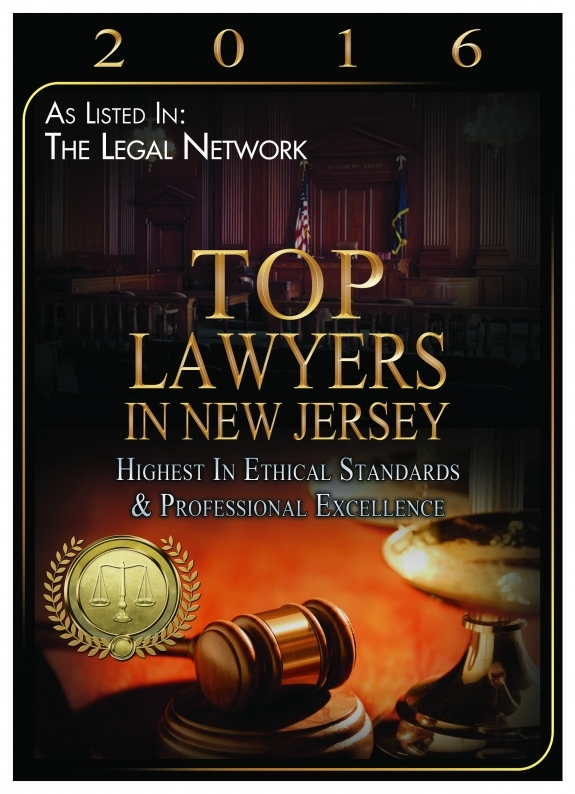 New Jersey motor vehicle accidents are among the leading causes of injury and even death. Whether you are involved in an automobile, truck, motorcycle or even injured as a pedestrian or bicyclist, an accident can cause you and your family both physical and emotional pain. 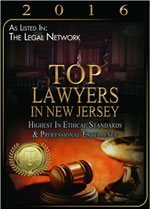 If you or a loved one has been injured in a motor vehicle accident that you feel was caused by someone else’s mistake, you should contact a New Jersey motor vehicle accident lawyer as soon as you can. It could mean the difference between financial stability and ruin. There were a total of 627 traffic fatalities, the highest number since 2007. A total of 357 of these fatalities were passengers in vehicles. 193 fatalities occurred due to alcohol impairment (in New Jersey, a blood alcohol content of .08 or higher). In 174 fatal crashes, excessive speed was a factor. 142 pedestrians lost their lives on New Jersey roadways. 51 deaths involved a large truck. These numbers sober us to the reality of just how dangerous our highways can be. Automobile – Car accidents are the most common type of crash. In fact, nationwide over 40,000 people die in auto accidents each year. Motorcycle – Motorcyclists are rarely the cause of road accidents. More often, motorcyclists are injured and killed because they are difficult to see, and they are more exposed. 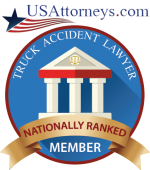 Truck – Pit a fully loaded 80,000-pound commercial truck against any other vehicle on the road and it is easy to see why so many truck accidents are fatal. Large trucks were responsible for 11% of all fatalities and 4% of all injuries in 2006. Pedestrian – Over 22% of 2011 New Jersey accident fatalities involved pedestrians struck by motor vehicles. While the causes for these losses are many, too often cars and other vehicles are at fault. In addition, many bicyclists are also the victims of crashes. No matter the type of motor vehicle accident, something or someone caused it. And when that something or someone has made a mistake, negligence has occurred. This is when you may want to consider a New Jersey personal injury lawsuit. Equipment Failure – The law requires vehicle manufacturers to conform to minimum safety standards. However, loss of brakes, tire blowouts and other malfunctions can cause serious accidents. Roadway Hazards – Poorly maintained roads, improper road design and debris in the roadway are just a few causes of crashes. Driver Behavior – Whether a driver is intoxicated, fatigued, distracted or speeding, the majority of accidents happen when someone behind the wheel of a vehicle makes mistakes. Dealing with the often painful and tragic results of a motor vehicle accident can be devastating. As Trenton accident attorneys, we know just how difficult it is to deal with serious crashes, both physically and emotionally. 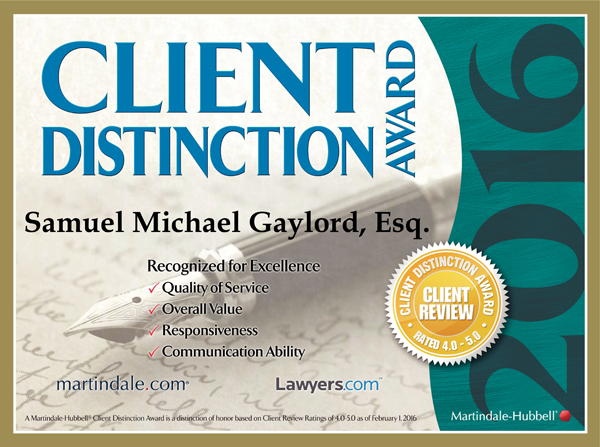 Please contact us today for a free initial case consultation. 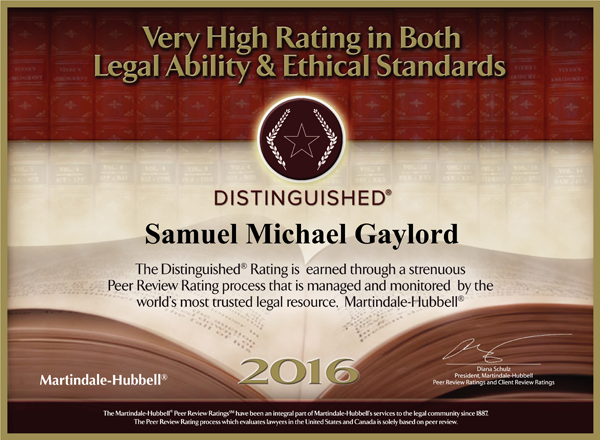 Our experienced and caring team approaches each case with consideration and professionalism. We help you decide the best course of action depending on your circumstances. Call toll free at 888-716-8086 to discover what we can do for you.